In October 1943, as part of the general expansion of the Fallschirmtruppen, 6. 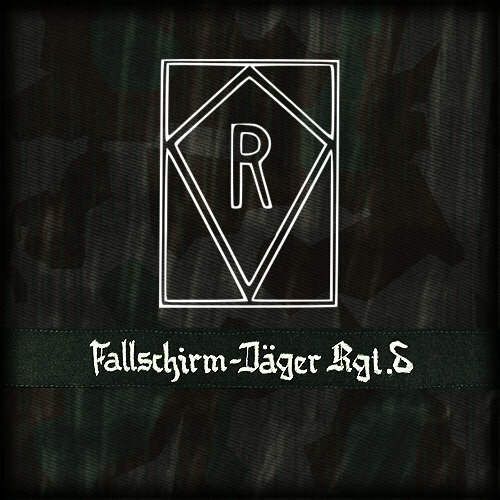 Fallschirmjägerregiment was transferred from 2. Fallschirmjägerdivision to 3. Fallschirmjägerdivision, where it was split into various cadres and deactivated. In November 1943 the Regiment was activated again and began to reorganise in January 1944 with the goal of having the training and equipping of its troops completed within four months. As 2. Fallschirmjägerdivision was in action on the Eastern Front, 6. Fallschirmjägerregiment was subordinated directly to the Fallschirmjäger Armee. The Regiment was organised along the same lines as a standard German Army Infantry Regiment, having three battalions, each of which was made up of three rifle companies and a heavy company. 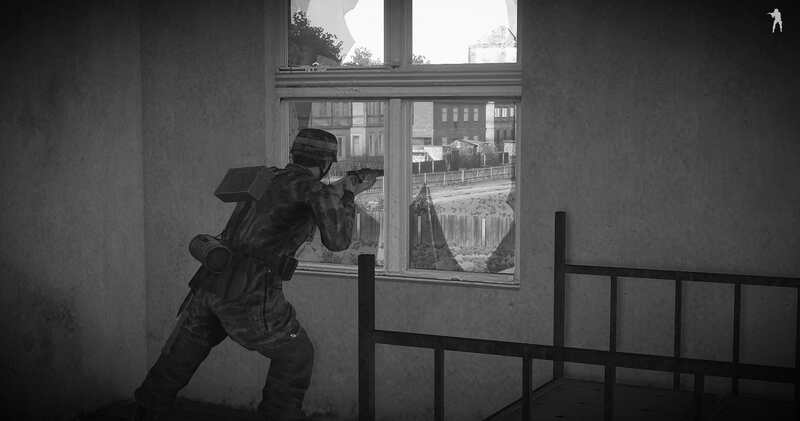 We are a fairly new unit that portrays men of Falschirmjäger-regiment 6. 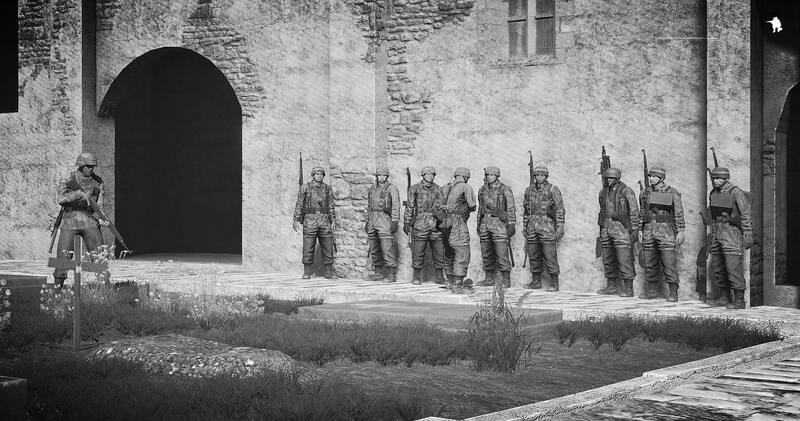 We try to portray FJR.6 accurately with custom texture mods and custom uniforms, we also tailor our campaigns to actions that Falschirmjäger-regiment.6 was involved in in WW2, from Normandy to the defeat of the division in Aachen. Last edited by FJR.6 Official on Fri Jul 20, 2018 1:14 am, edited 1 time in total. Fallschirmjäger im Kampf um Europa! Flieger Jorgel im Kampf in Normandie! Fallschirmjägerregiment 6 nach ein schwerer Schlacht!